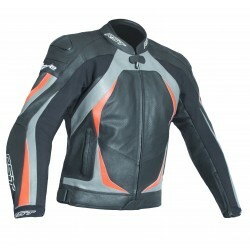 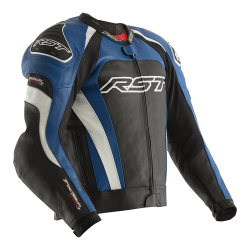 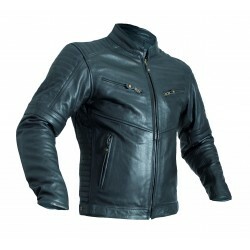 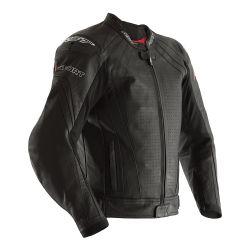 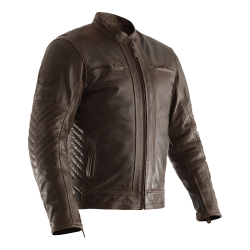 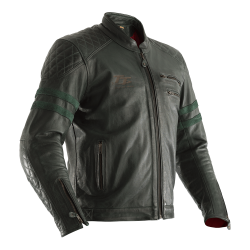 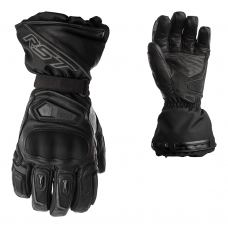 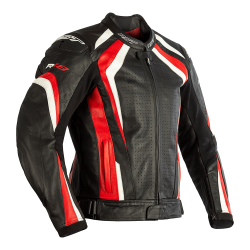 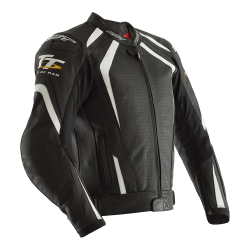 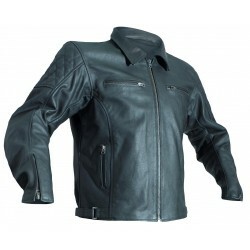 View the full range of mens leather motorcycle jackets from RST. 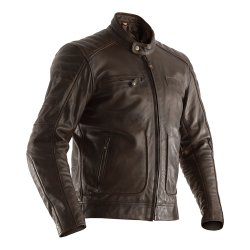 Stay safe and stylish on your motorcycle, whether you’re looking for classic leather motorcycle jacket or an ultra-tough sports style jacket. 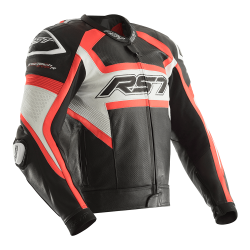 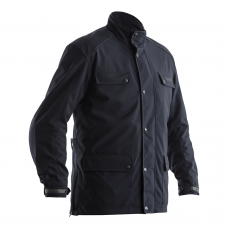 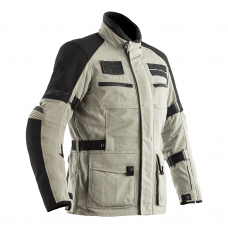 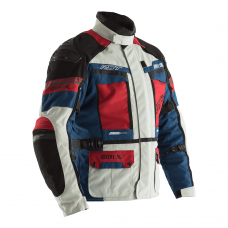 The RST TracTech Evo jackets are the newest additions to our motorbike jacket range which are CE certified to the highest AAA level to ensure the ultimate in safety and comfort. 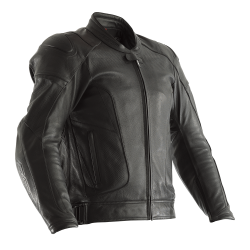 We also have a great selection of retro motorbike jackets, including the RST Cruz which is a 1950’s style collared jacket that even comes in at under £170, perfect for those looking for a high quality and functional cheap motorcycle jacket.